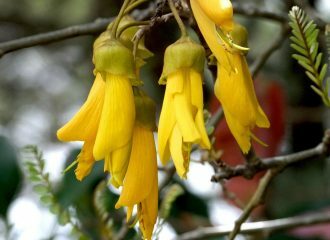 All content on this web site is subject to a Creative Commons Attribution-NonCommercial-NonDerivative New Zealand 3.0 Licence. To ensure universal access, we share all our electronic documents in PDF format. A PDF file provides an exact electronic copy of a printed document, regardless of which operating system you use. If you need free PDF reader software, please download it from the safe Adobe Reader website. NWO welcomes feedback on all resources. Please send to organisers@nwo.org.nz. 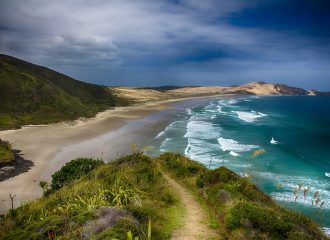 Copyright © on printed materials made available by Network Waitangi Otautahi: Permission is given for content to be copied, distributed or transmitted, providing it is properly attributed, not altered in any way, and is not sold for profit. They can also be collected by arrangement at Te Whakaruruhau ki Otautahi Christchurch Community House, 301 Tuam St, Christchurch. 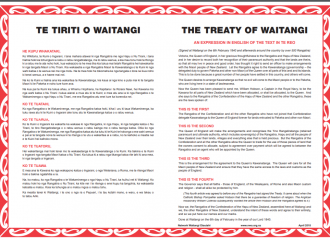 This NEW 2018 EDITION of the NWO Treaty poster includes the new expression in English of the text in te reo and the summary of the 2014 Waitangi Tribunal conclusions of WAI 1040 which record, among other points, that the rangatira who signed the Treaty did not cede their sovereignty to Britain. The poster is made available with the associated 1835 Declaration of Independence poster. Questions and Answers – 2018 EDITION. 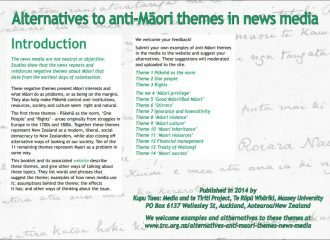 This updated edition also includes the 2018 expression in English of te reo text of Te Tiriti. 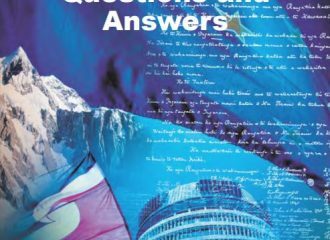 It is relevant for people who want to gain a basic knowledge about the Treaty of Waitangi and its implications, as well as for those who want to refresh and update their understanding. 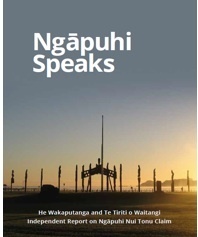 A collection of short stories about encounters between between Maori and European prior to the signing of the Treaty of Waitangi. 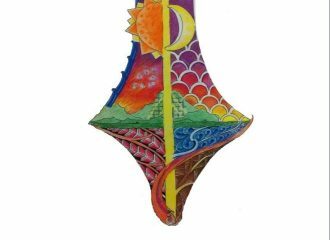 When digested collectively, a larger story unfolds. 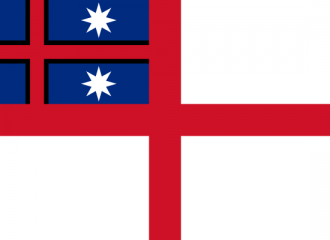 The Treaty of Waitangi in our National Life presentation by Morgan Godfery to NWO AGM on 12 October 2017. 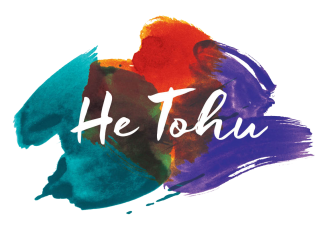 He Tohu is a permanent exhibition at the National Library of three iconic constitutional documents that shape Aotearoa New Zealand. This report is the result of 252 hui between 2012 and 2015. 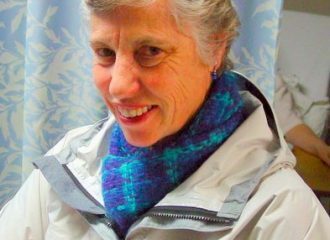 Since 2006 the Treaty education group Network Waitangi Whangarei and Te Taumata Kaumatua o Ngapuhi have organised events in the north and invited different speakers to present an essay in memory of Joan Cook who was very active in Treaty work – they have come to be referred to as a ‘State of the Nation’ speech. Reflections from Third Sector Organisations (TSOs) engaging with the Treaty at different stages of their Treaty voyages. This free comprehensive resource from STIR: Stop Institutional Racism offers guidance for all who work in the health sector to manage and develop their Treaty based practice. The news media are not neutral or objective. 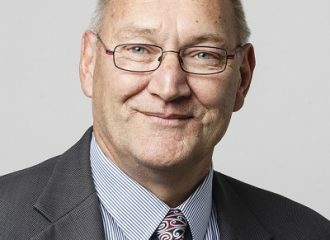 Research shows that the news repeats and reinforces negative themes about Māori that date from the earliest days of colonisation. 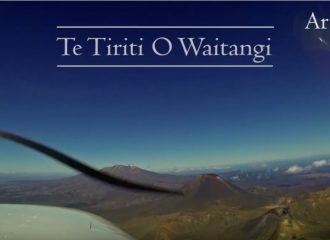 Antoine Frere, one of the French film makers of this recent documentary on Te Tiriti o Waitangi, has given permission for the above YouTube link to be made available through the NWO website. 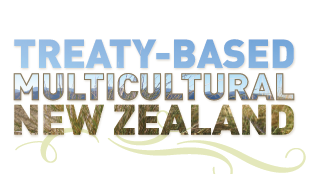 An interactive handbook on the Treaty of Waitangi. 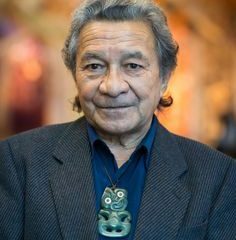 Ngapuhi Nui Tonu kaumatua decided to appoint an independent panel to attend all the Waitangi Tribunal hearings on WAI1040, conduct research and write a report. 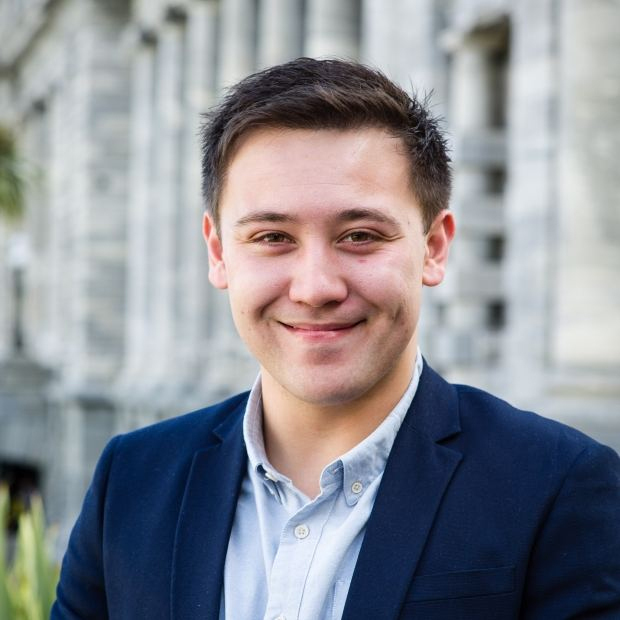 Embedding Maori and Treaty Rights in our nation’s constitution – what can each of us do? 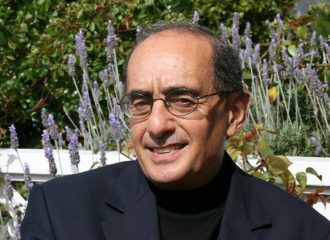 A talk and conversation at the NWO AGM by Professor David V Williams, Professor of Law, Auckland/Tamaki Makaurau, on 4 November 2010. 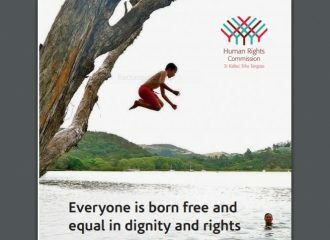 Read more Embedding Maori and Treaty Rights in our nation’s constitution – what can each of us do? 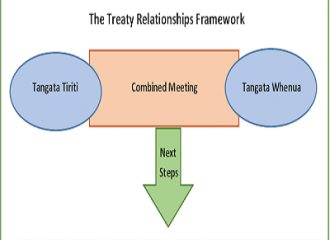 This is the evidence presented by Patu Hohepa to the Waitangi Tribunal in the matter of the Treaty of Waitangi Act 1975 (as amended), and in the matter of the Te Paparahi O Te Raki Tribunal Inquiry, on 22 September 2010. 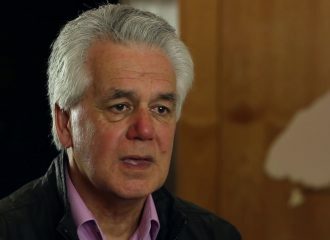 This is the brief of evidence presented by Moana Jackson to the Waitangi Tribunal in the matter of the Treaty of Waitangi Act 1975, and claims in Te Paparahi O Te Raki Inquiry, on 13 September 2010. This statement was prepared for the NZ Federation of Multicultural Councils’ workshop at the Human Rights Commission Diversity Forum, Wellington, August 2009. 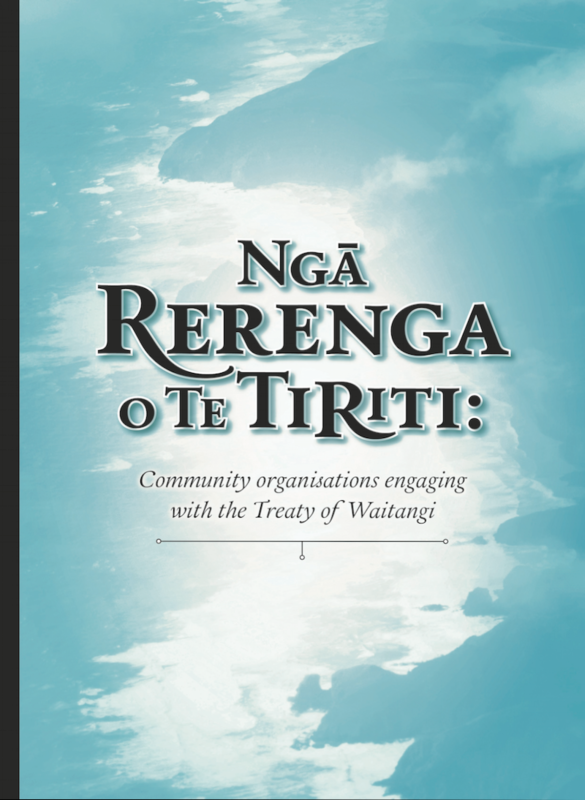 The Treaty of Waitangi is a partnership document that lets Ngai Tahu become engaged in important issues to advance the interests of the tribe and those of the wider community. This documentary looks at the influential factors in Justice Durie’s life as well as the surrounding historical and political factors that lead to the articulation of a truth in Aotearoa-New Zealand’s history. This film was written as a historical parable to engage people with te Tiriti o Waitangi, the Treaty of Waitangi. 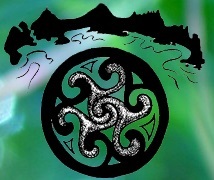 The Earth Charter pays special attention to indigenous peoples (Principle 3, item 12). The NWO oral submission to the Foreshore and Seabed Act Ministerial Review meeting in Christchurch on 21 April 2009. At the NWO ‘Indigenous Rights – A Win-Win?’ event on the United Nations Declaration on the Rights of Indigenous Peoples (4th December 2007). New Zealanders spend more time on unpaid work than on paid work. 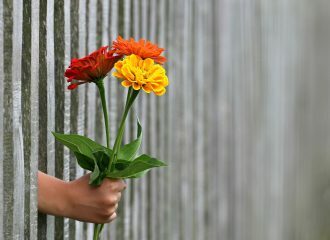 Contributions of paid and unpaid work and the value of voluntary work (11 October 2007). Presentation to Engineers for Social Responsibility (09 October 2007). 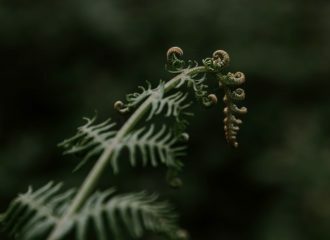 In Te reo and English. The Treaty was signed in 1840, but what has it got to do with today?